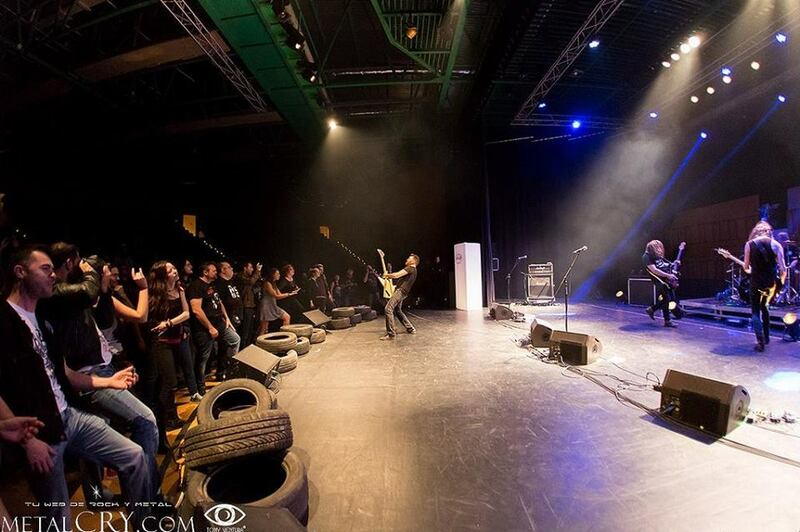 Official Deville Hompage » Great reviews and Nordic tour! Great reviews and Nordic tour! 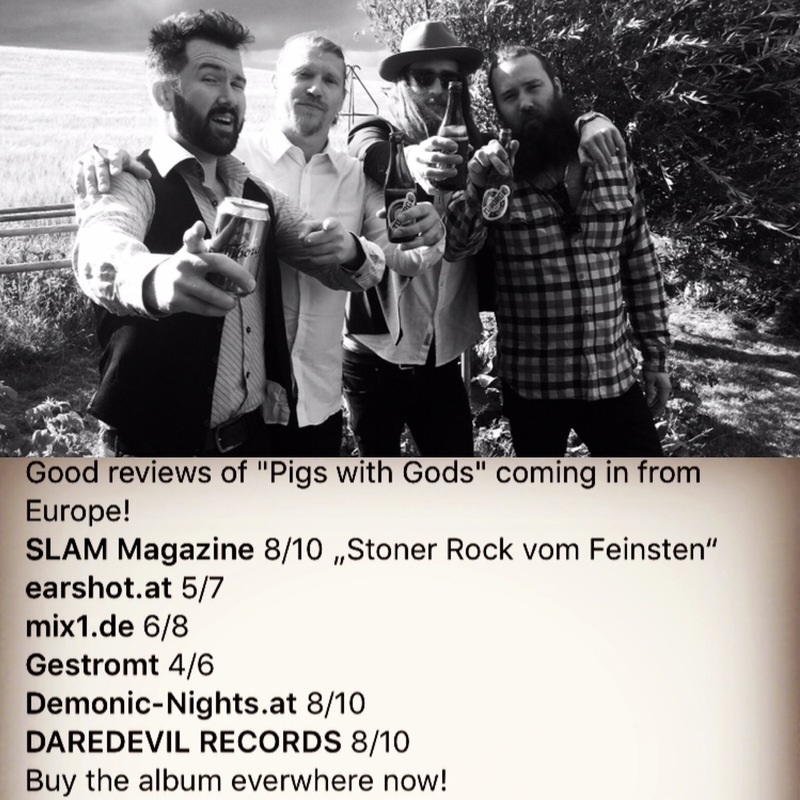 “Pigs with Gods” is getting nice reviews from all over Europe and nordic tour starts next week!